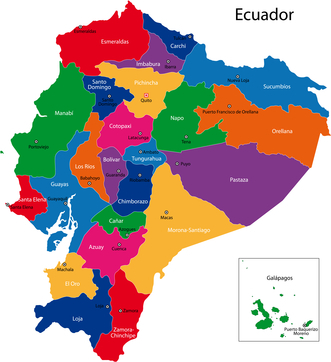 Ecuador’s national government has proposed to amend the country’s constitution to provide special protections against the misappropriation of traditional knowledge and biological diversity. 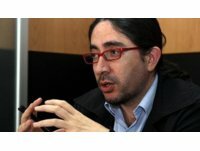 Propuesta de enmiendas constitucionales sobre la protección de los Saberes Ancestrales y la Biodiversidad del Ecuador, Secretaría de Educación Superior, Ciencia, Tecnología e Innovación (1 Sept. 2014). The Ministry of Higher Education, Science, Technology and Innovation (known by the Spanish acronym Senescyt) concluded that current Ecuadorian law is inadequate to protect the ancestral knowledge of indigenous communities, as well as genetic resources within the country’s borders, against unscrupulous commercial exploitation by foreigners. With the aim of curbing such practices, Senescyt has proposed to amend articles 57 (rights of indigenous communities), 322 (intellectual property, collective knowledge, and genetic resources), and 402 (products derived from collective knowledge regarding biodiversity) of the 2008 Constitution of the Republic. Traditional knowledge is collective property that forms part of the system of human rights. Traditional knowledge and biodiversity are imprescriptible, indefeasible, and inalienable, and they are not patentable. According to the Senescyt press release, the proposed constitutional reforms would give indigenous communities the ability, through free and informed prior consent, to grant third parties access to their traditional knowledge in exchange for a just and equitable share of benefits. 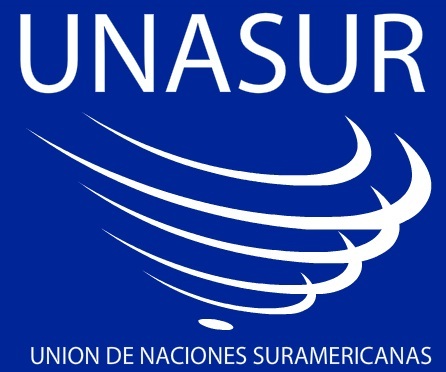 The release quoted María Inés Rivadeneira, the ministry’s Ancestral Knowledge Coordinator, as saying that the amendments were proposed following a meeting of the South American Council of Science, Technology, and Innovation of the Union of South American Nations (UNASUR), which discussed plans for a regional system of protection against biopiracy. According to Ms. Rivadeneira, the system would involve international monitoring to prevent overseas patenting, to commence legal actions against persons and institutions that inappropriately access biodiversity and traditional knowledge, and to establish a “blacklist” of the nations most guilty of biopiracy. Mr. Ramírez can be heard explaining the need for the proposed constitutional amendments in an audio interview available here. 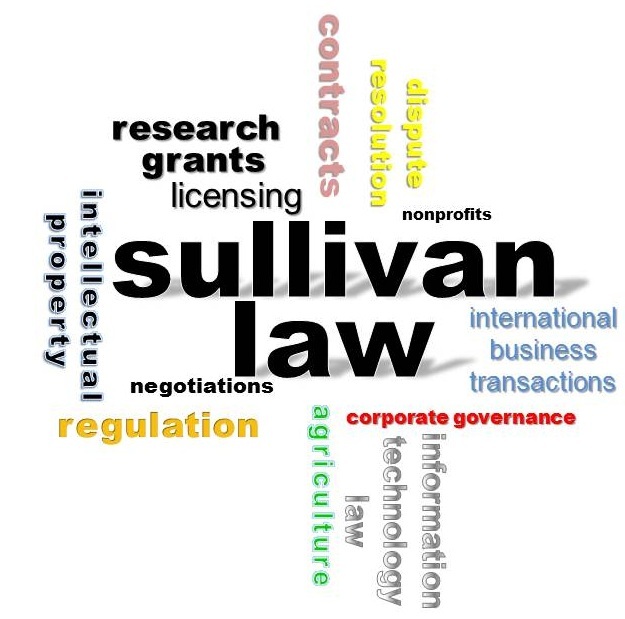 This entry was posted in Biotechnology Law, Environmental Law, General, Intellectual Property Law and tagged biological resources, biopiracy, bioprospecting, Traditional Knowledge. Bookmark the permalink.